Every time that a foreign vessel is imported to the United States, marine customs surveys must be performed. Just as a person must pay taxes when he buys a car or truck, he must also pay taxes when he purchases a vessel. This is the case whether it is purchased from a foreign or domestic seller. When a vessel is purchased from a seller outside of the United States, a foreign yacht evaluation inspector must do a complete marine survey in Fort Lauderdale. This is to ensure that the boat buyer pays the proper amount of taxes, according to the value of the vessel. We all know how much the US government loves their tax dollars! The professional foreign vessel evaluation inspectors at Simex International - Marine Surveyors in Fort Lauderdale will provide you with an accurate marine customs survey for your new boat. 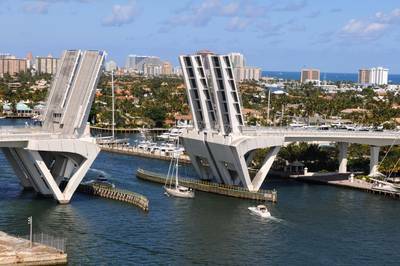 Not all marine surveyors in Fort Lauderdale are thorough in performing a marine customs survey as they should be. Finding the right foreign yacht evaluation inspector in Fort Lauderdale can be a really daunting task. It is essential that you only hire a Fort Lauderdale marine surveyor with a vast amount of experience in the industry. This extensive knowledge will help to ensure that the marine customs survey is accurate and factual for your new imported vessel. At Simex International - Marine Surveyors in Fort Lauderdale, a professional foreign boat evaluation surveyor will provide you with an honest and truthful marine customs survey. The cost of having a professional marine customs survey performed will vary from surveyor to surveyor. Naturally, there are some very experienced foreign vessel evaluation inspectors in Fort Lauderdale who will command a high dollar amount for doing marine surveys however; there are some equally thorough foreign yacht evaluation surveyors who charge a fair price for their services. It is important to realize that there are some less than ethical marine customs surveyors, so caution is necessary when hiring a foreign boat evaluation surveyor. Simex International - Marine Surveyors in Fort Lauderdale offers accurate marine surveys performed by a seasoned foreign yacht evaluation surveyor at affordable rates. Simex International - Marine Surveyors in Fort Lauderdale’s own Capt. Paul Squire brings over 40 years of continuous to the table. 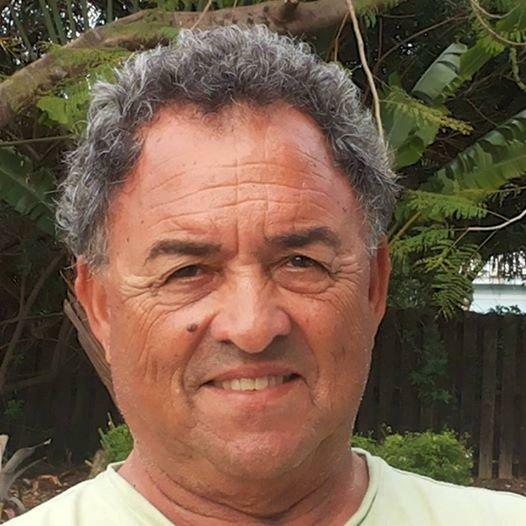 His expertise as a foreign vessel evaluation surveyor is second to none in the Fort Lauderdale area. When it comes to marine customs surveys, Simex International - Marine Surveyors in Fort Lauderdale are the “go to” company for many mariners worldwide. Call 954-854-8181 to schedule a marine customs survey with Simex International - Marine Surveyors in Fort Lauderdale.